A recent survey found that 217 out of 504 questioned businesses in various sectors could not get bank loans for lack of collateral. The survey was done last May for the "Assisting Vietnamese businesses with increased access to credit through improving governance and financial transparency" project of the Vietnam Chamber of Commerce and Industry (VCCI). Releasing the survey results last month, the VCCI said businesses have difficulty proving their creditworthiness to banks and other credit institutions. Nguyen Thi Mui, an economist, acknowledging the need to provide banks with collateral for loans, also pointed out that only a small proportion of businesses can fully meet banks’ requirements. The Government and the State Bank of Vietnam have in the past tried various programs to ease credit access but with no great success. The VCCI has three possible solutions but stressed banks have a major role in remedying the problem. Firstly, bank staff should devote time and effort to assist customers seeking loans. More importantly, banks should fully understand the challenges that businesses face. They should be able to detect whether or not investing in this business would benefit them in the long run. If so, the bank should help loan takers overcome the current finance problem. It said banks should adjust their risk appraisal methods to better serve small and medium-sized enterprises. 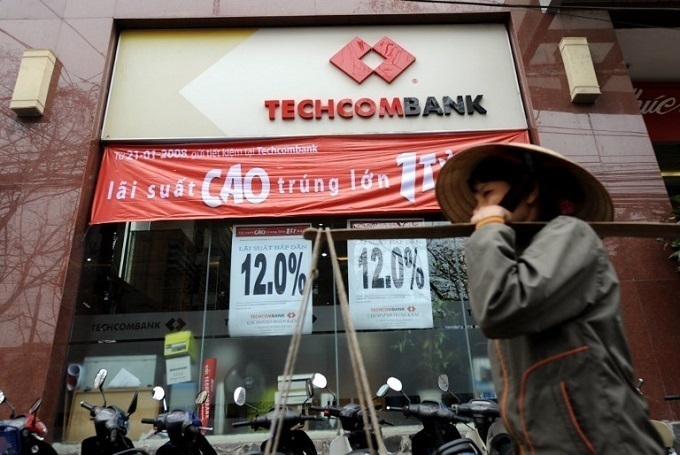 A large part of Vietnamese banks' income comes from interest on loans to businesses, it said. Secondly, the VCCI said, banks' current interest rates do not only fit the nation's current economic situation but also affects businesses’ competitiveness. It recommends that banks should narrow the gap between their deposit lending interest rates to two percent. Lastly, the VCCI said, businesses should look to improve themselves in terms of human resources and management to appeal more in front of lenders. According to the General Statistics Office (GSO), Vietnam had more than 600,000 enterprises at the end of last year, 95 percent of them small and medium-sized enterprises with an annual turnover of less than VND100 billion ($4.3 million).